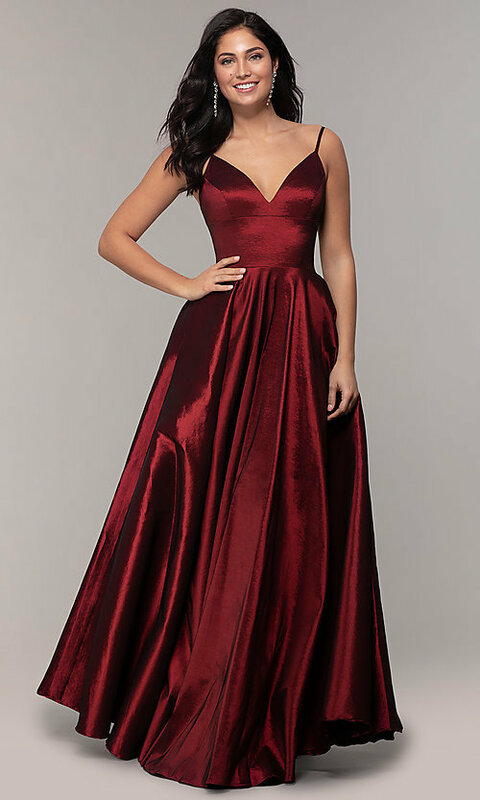 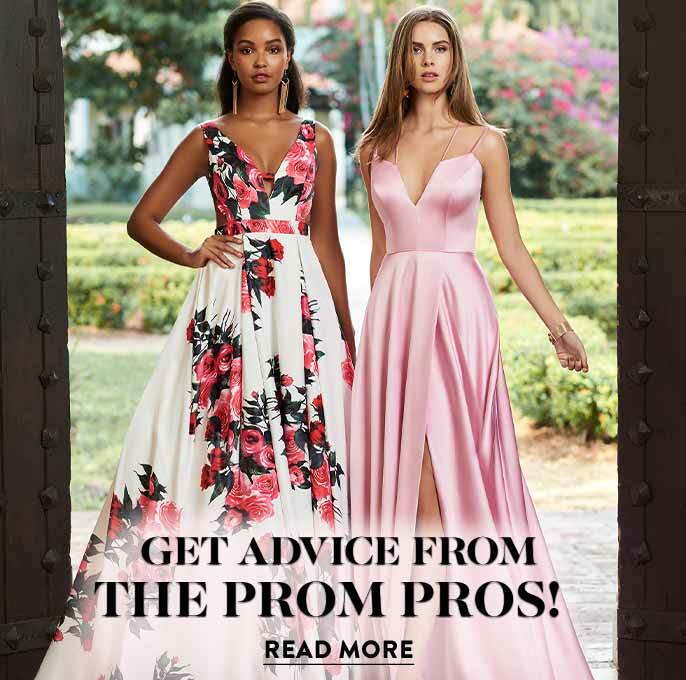 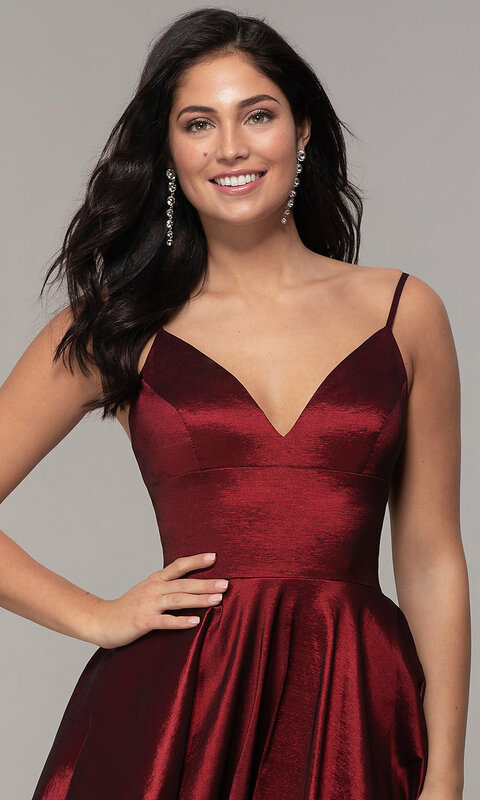 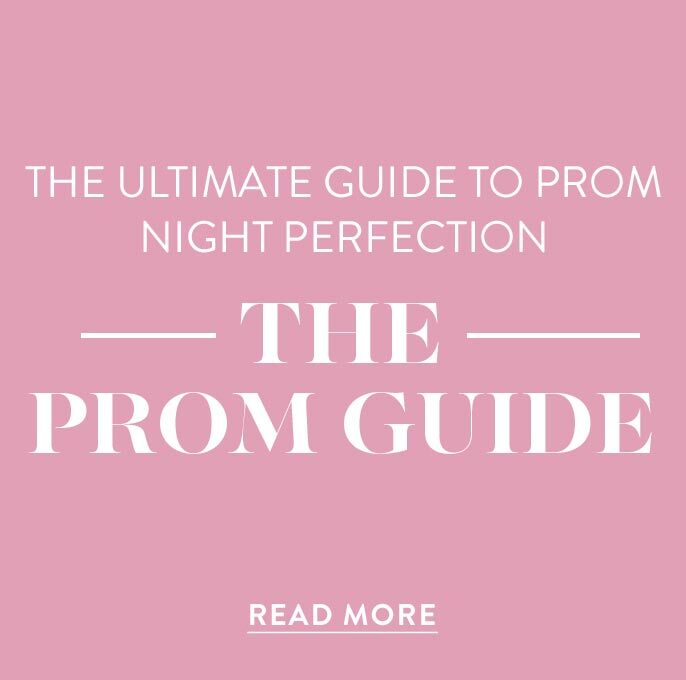 A statement of simple elegance, this long a-line prom dress is a sophisticated look for prom 2019. 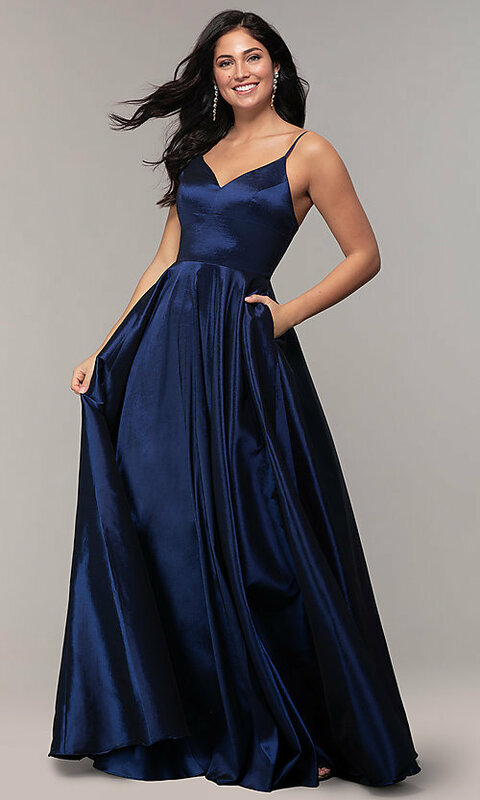 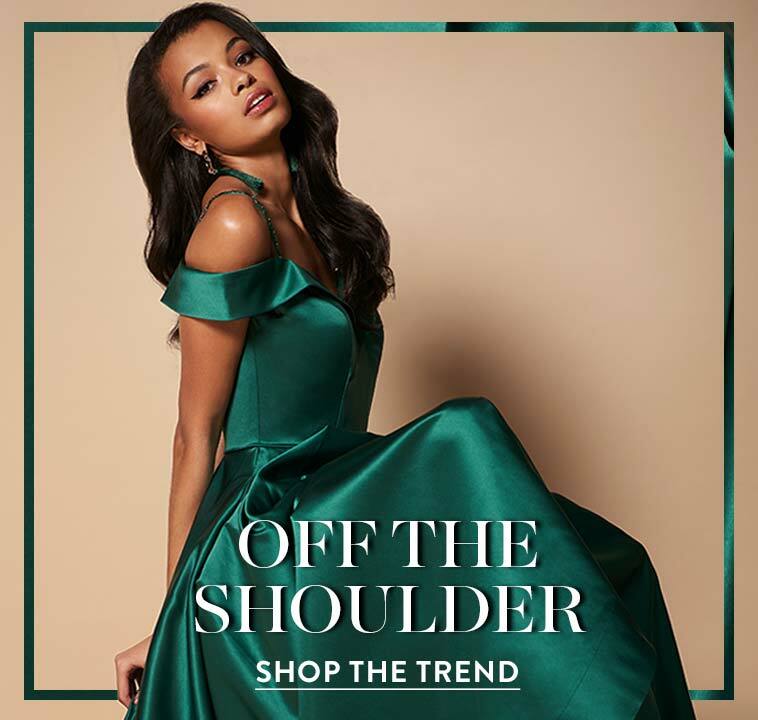 Thin spaghetti straps connect the wide v-neckline of this taffeta formal dress to the squared open back. 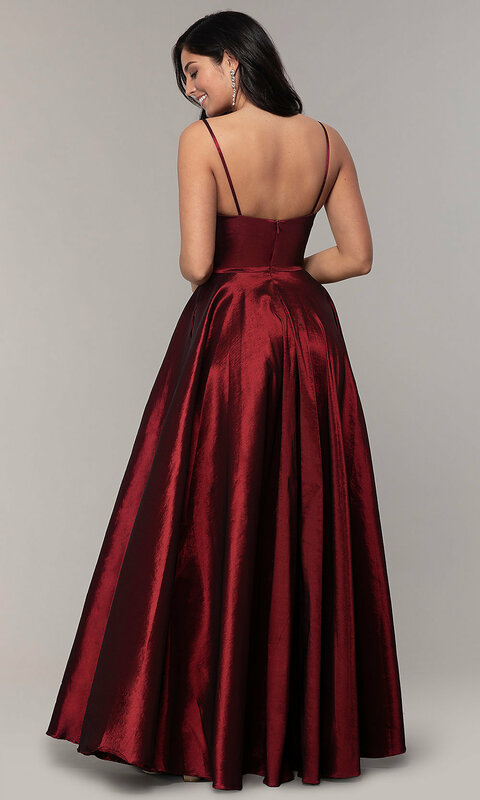 With a satin lining, the a-line skirt flows gracefully to the floor and features handy side pockets. At under $200, this v-neck long prom dress is an affordable style that's available in misses and plus sizes.